Backpacking is one thing and pitching tents to perfection is another. Travels needn’t be a rugged experience every time. 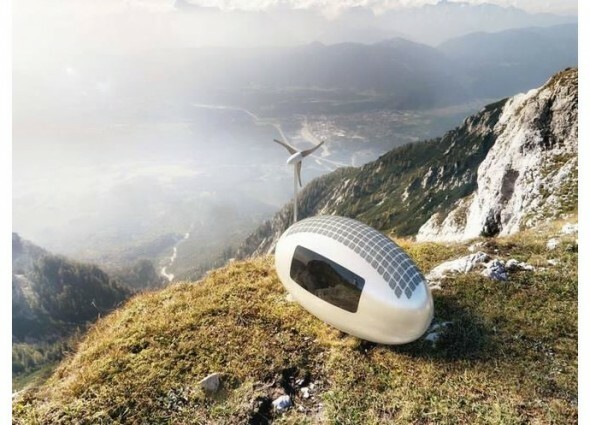 With something as cool as the Ecocapsule house you can expect to enjoy your travels while smartly making your home with nature, luxuriously. 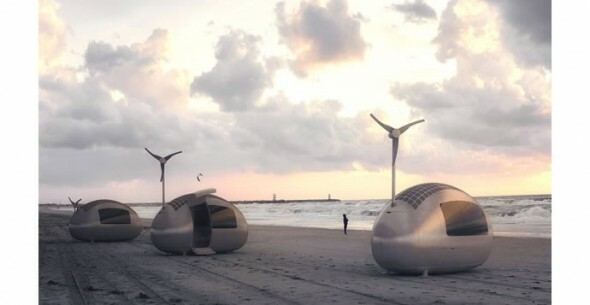 Nice Architects have designed this cool micro-home, that is powered with solar and wind energy. It’s a delightful living space that offers all the simple comforts of a holiday home. It is portable and looks quite snug to step into. The house is rigged with solar panels on the roof and a 750W wind turbine to harness natural energy. That’s not all, the capsule also accommodates a unique rainwater collection method. 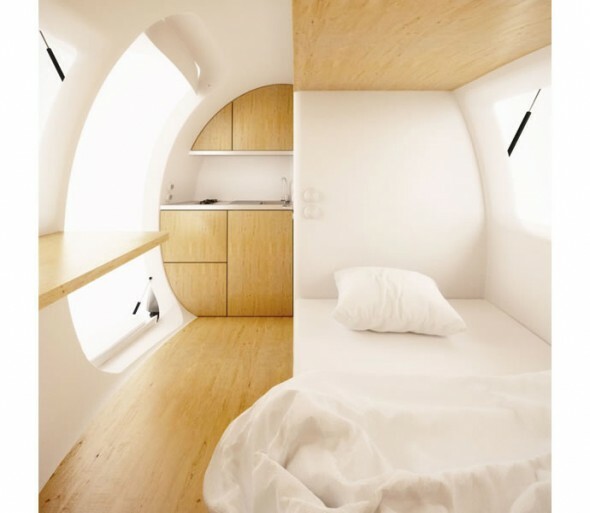 The idea of the Ecocapsule can sure bring out more comfortable comforts for travelers. With gear and baggage manufacturers focusing increasingly on attributes such as lightness and utility there is much to expect from this compact housing.